Buzz Architect is a full-service digital marketing agency headquartered in Nashville with offices in Los Angeles, Detroit and Budapest Hungary. We work with our clients to achieve ambitious goals across all marketing channels and emerging technologies. We're leading brands into the next era of smarter marketing. We foster an environment of open thinking. There is no set formula for every client. We work with global brands to bite-sized start-ups creating strategies, campaigns and technology that propel our clients to stand above in a cluttered marketplace. We thrive on seeing our clients gain solid and measurable returns from our efforts. 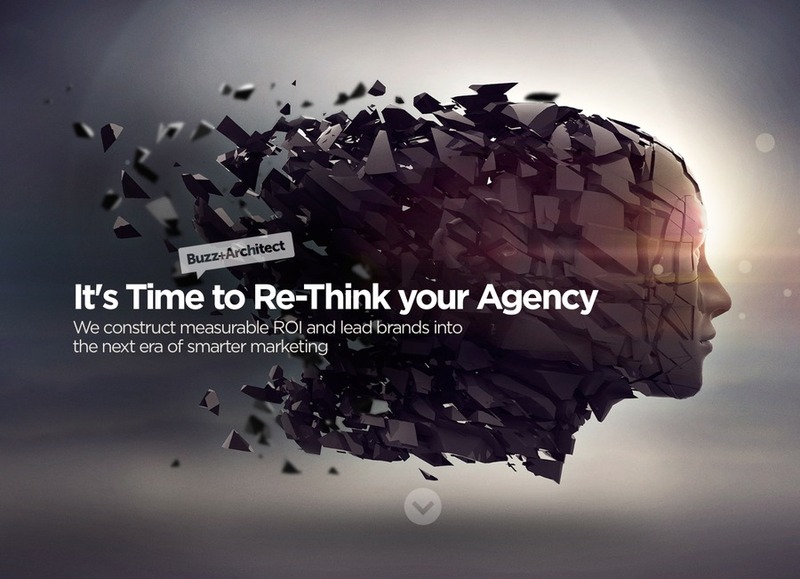 Buzz Archtitect + The Strategic and Full-service Digital Marketing Agency.